Spurgeon said that “prayer moves the arm that moves the world.” Prayer is an essential discipline of the Christian life. It’s our primary means of connecting, moment-by-moment, with the Father and Creator. Jesus gave basic lessons in prayer to the disciples, and he also gave them models of deeper prayer and intercession. Prayer is simple enough that anyone can pray, anywhere, anytime. But it’s deep enough that we’ll never reach the end of our potential to grow in our understanding of it. 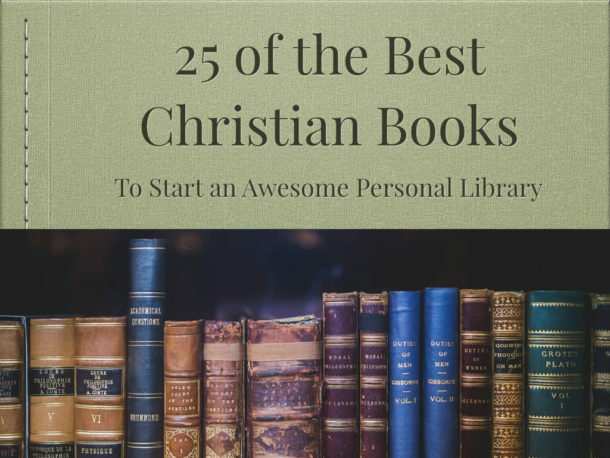 Here are some of the best books written on the subject of prayer to help us get started. Ever wonder if your petitions are finding their way to God’s ear? Do you “chat” with the Lord instead of connecting with him? 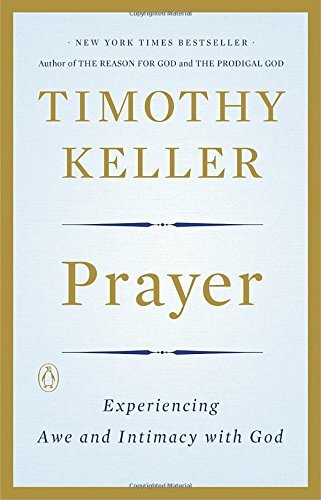 Offering biblical guidance and wisdom, Keller shows how to make your quiet times more personal and powerful. Discover how to talk to God about grief, loss, love, forgiveness, and more. Know how to take your spiritual temperature? Check the thermostat setting on your prayer life! 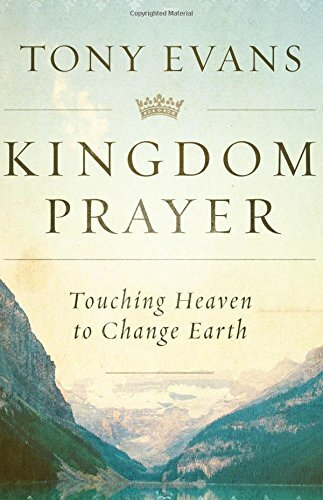 Explaining that God has constructed the world in such a way that many critically important developments depend on intercession, Evans drives home the power of fasting, praise, and petition. Learn how it can unlock your purpose and productivity! Do you wish you prayed more—with more fire, faith, and fervency? 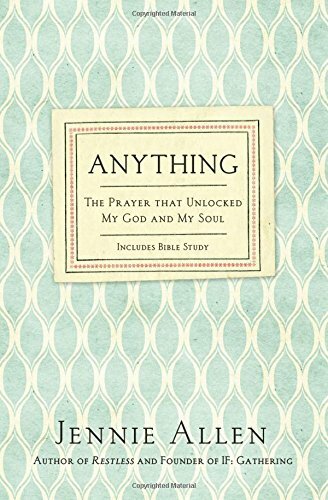 Embarking on a journey to the very heart of biblical petition, Lucado explores the quotable, repeatable, portable prayer that Jesus gave his first followers when they struggled with this spiritual discipline. Discover how to have a heartfelt dialogue with God—and let the conversation begin! 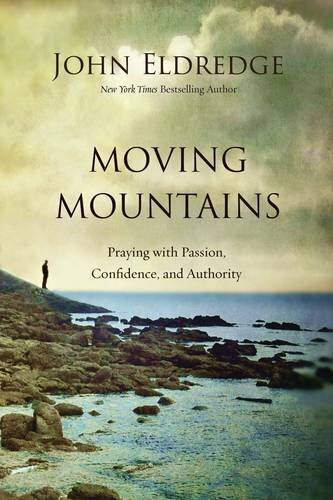 In Moving Mountains, John Eldredge explores these questions to deepen our understanding of our relationship with God in prayer. Only when we realize that prayer is not just asking God to do something, but a partnership, will we begin to pray more effectively and with power. 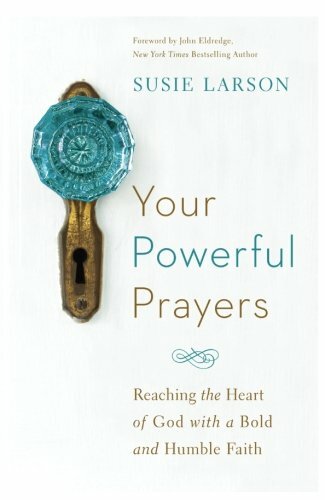 You’ll also discover more about different types of prayer–from the intimacy of listening prayer, and inner-healing prayer to prayers of intervention, consecration and warfare. Your prayer life and your world will never be the same. Here’s a humbling thought to ponder: the all-powerful king of the universe loves you and wants to talk with you! Drawing from her own spiritual journey, radio host Larson shares the secrets to effective communication with God. Learn to pray specifically and persistently; overcome common hindrances; replace “begging and pleading” with “praying and believing”; and more. 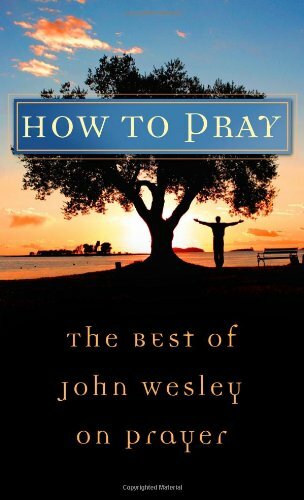 Let John Wesley guide you into a deeper prayer life-these excerpts from his prolific writings will motivate and challenge you to greater communion with God. 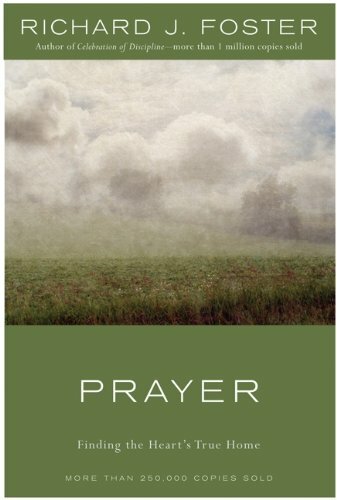 In approximately 45 readings, Wesley explains the why and how of prayer for believers at any stage of the Christian life. 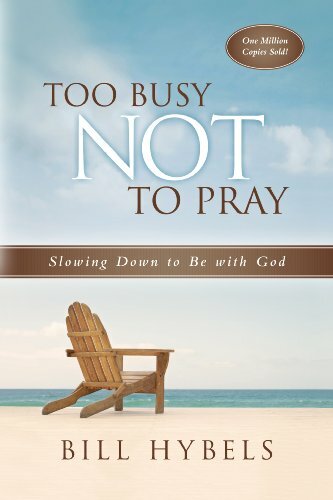 Lightly edited for ease of reading, Wesley’s insights are sure to improve the way you pray! Ever feel “stuck” when you try to talk to the Lord? Learn to pray the Scriptures and you’ll never be lost for words again! 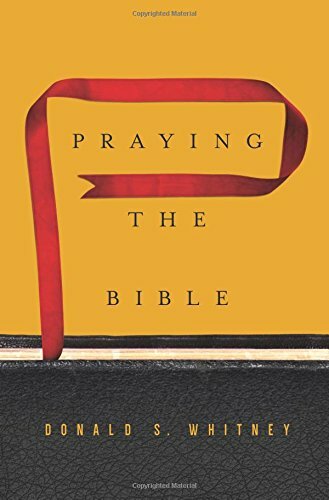 In this practical guide, the best-selling author of Spiritual Disciplines for the Christian Life shows you how to pray through portions of God’s Word, letting it shape your thoughts and petitions. 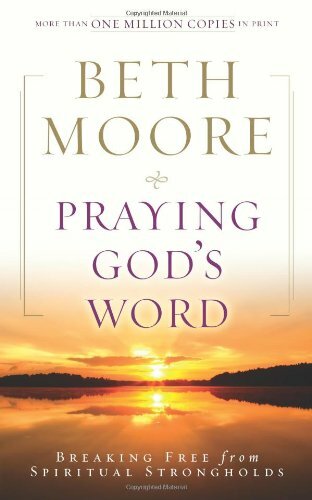 Beth Moore’s #1 perennial best-selling book Praying God’s Word is now available in paperback. 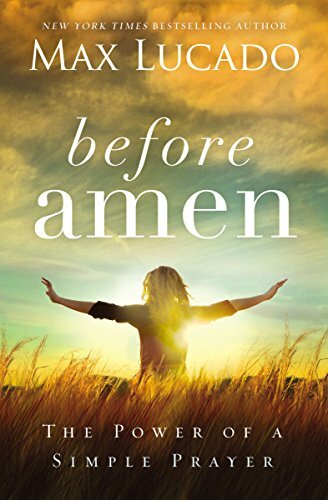 In this book, Beth encourages everyone to overcome the spiritual strongholds in their lives by incorporating Scripture into their daily prayer. No matter how overwhelmed you may feel today, Moore boldly reminds us that nothing is bigger or more powerful than the Lord. With this landmark book we learn to wield the sword of the Spirit, praying God’s Word to break free from anything that has a hold on us until the joy and authority of Christ rules in our lives. Hybels’s classic guidebook on prayer has reached a milestone—20 years of helping Christians draw near to God! Using the ACTS formula (adoration, confession, thanksgiving, and supplication), this updated edition offers Hybels’s time-tested advice and insights, plus a new introduction and a chapter on prayer and justice. A must-have resource in today’s too-busy world! Do you worry more than you pray? Ask for God’s help only when your own “fix” fails? Or doubt he even answers prayer? 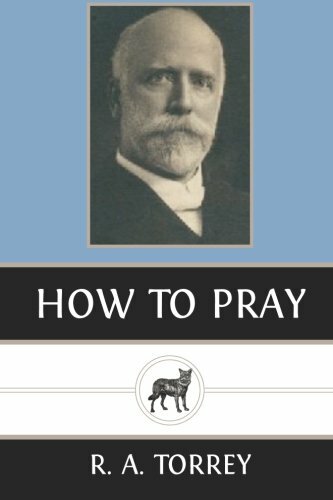 In this classic guide, Stanley shows believers how to pray with assurance; why Satan fears prayer; how praying and waiting go together; and more. Includes an enhanced study guide and updated content. 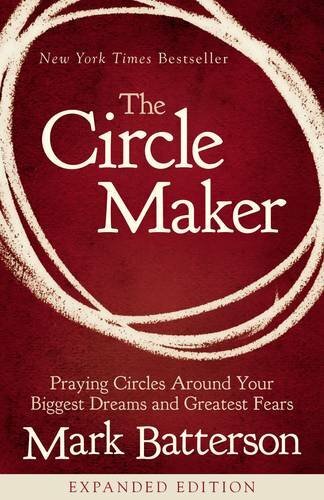 In The Circle Maker, Mark Batterson introduces you to the possibility of a deeper, more passionate, persistent, and more intimate prayer life. Sharing powerful insights from the the true legend of Honi the circle maker, a first-century Jewish sage whose bold prayer ended a drought and saved a generation, you will learn a new way to pray. 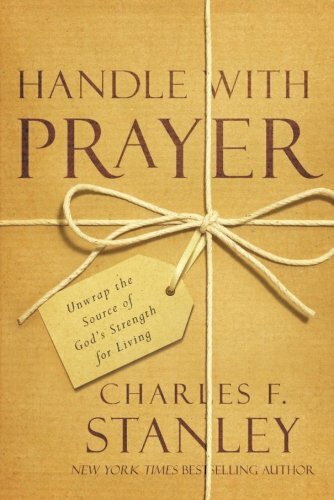 Discover the power of bold prayer and even bolder faith in God’s promises. Penned in 1900, Torrey’s timeless classic has guided generations of new (and seasoned) believers into a richer, more effective prayer life. 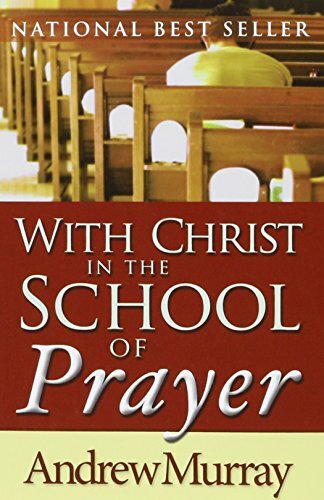 With chapters like “The Importance of Prayer,” “Obeying and Praying,” “Abiding in Christ,” and “When to Pray,” it provides Scripture-based lessons on maintaining a devotional and worshipful lifestyle. Updated for the modern reader, words, expressions, and sentence structure have been revised for clarity and readability. Anything is a prayer of surrender that will spark something. A prayer that will move you to stop chasing things that just make you feel happy and start living a surrendered life that matters. This newly revised edition is updated throughout to include a new introduction and an in-depth Bible study component for those who have been wanting to lead a study on this topic. Join Jennie on an adventure to discover your anything, those things that actually mean nothing until you know the God truly worth giving it all up for. And when you do, that will change everything. 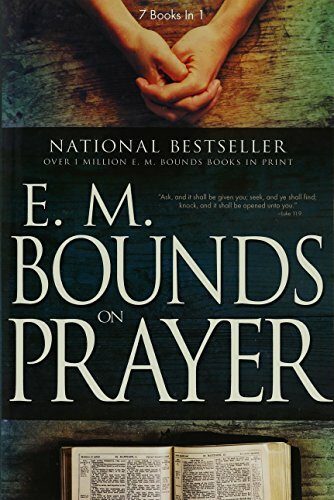 This award-winning classic has led tens of thousands to embark on the greatest adventure of their lives – companionship with God through prayer. 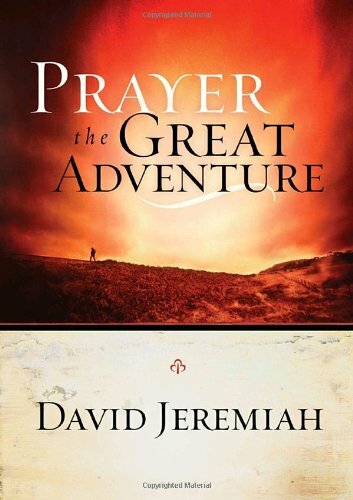 With gentle, practical guidance, Dr. David Jeremiah shares his own story of learning to pray out of desperation, inspiring you to find the same urgency and intimacy in every stage of your glorious journey with God. 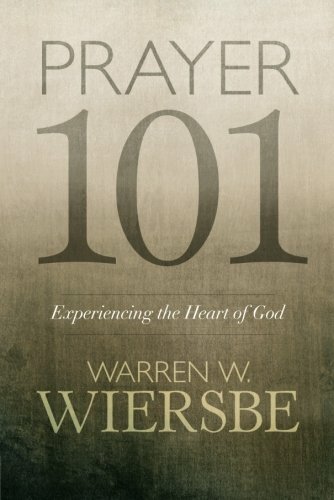 In Prayer 101, Dr. Warren Wiersbe addresses our deepest questions about prayer and gives us practical tools for incorporating prayer into our lives. He explores God’s will, how our relationships with God and others affect our prayers, and what it means to pray for our enemies. Includes discussion questions for individual reflection or group study. Many people are missing the great things God wants to do in their lives because they don’t know how to receive answers to their prayers. 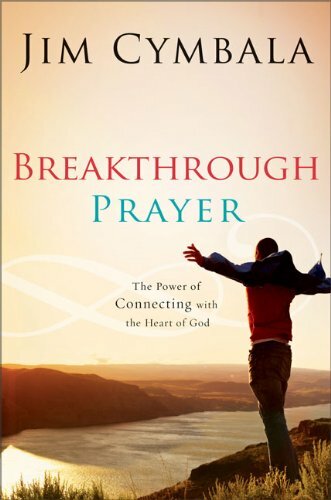 Not a step-by-step guide on how to pray, Breakthrough Prayer is an inspiring vision to move you to greater hope as you see the tremendous potential of prayer. Immerse yourself in this timeless classic and prepare yourself for one of the most vital ministries believers can experience—intercessory prayer! Using Jesus’ teaching on prayer as a model, Murray begins at the elementary level and leads you step by step through 31 lessons to the heights of faith-empowered prayer. Does prayer often seem more of a job than a joy? 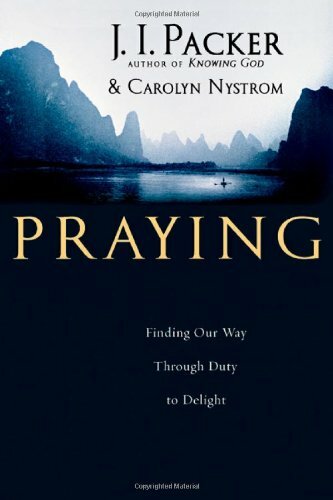 Packer and Nystrom’s practical help for whole-person praying will move you to deeper obedience, delight, and intimacy with the Father. You’ll discover different aspects of prayer, including praising, asking, brooding, complaining, and joining in! Includes reflection and study questions, exercises, journaling prompts, and reading suggestions.